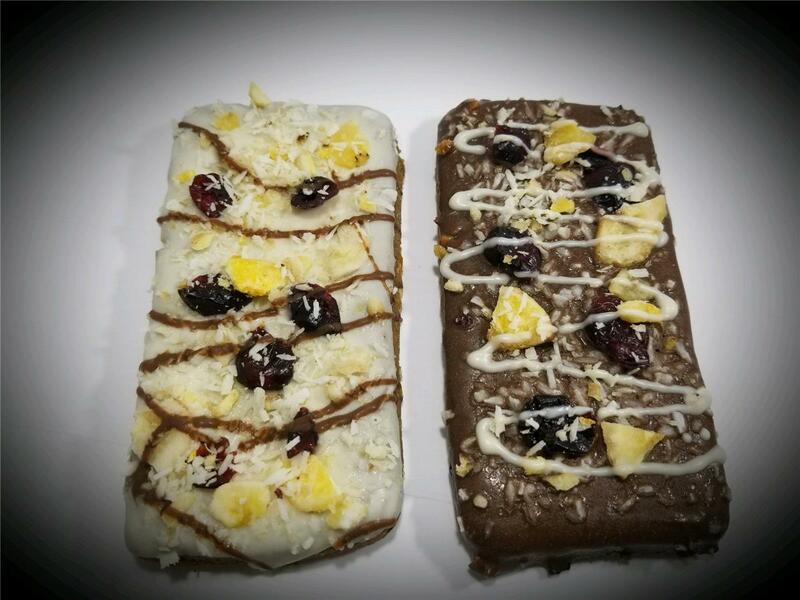 Our only treat with two decorating options to choose from! 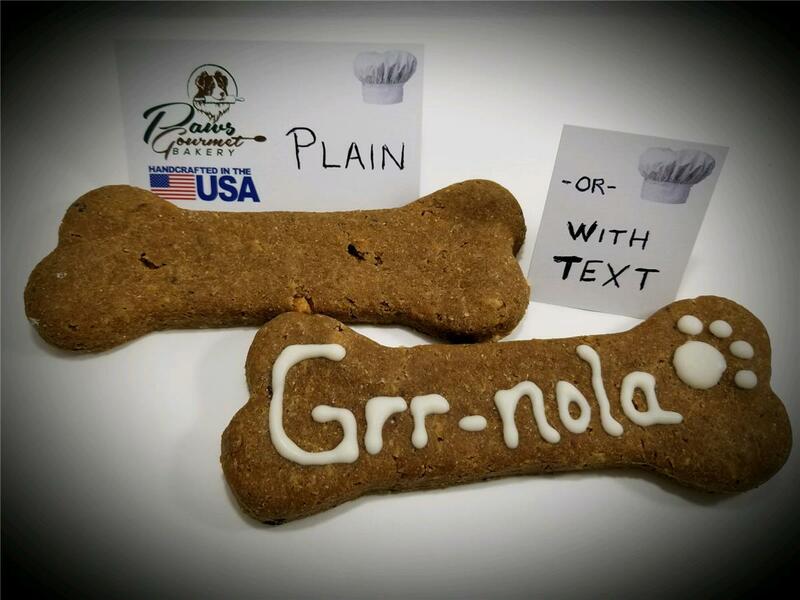 You can select the plain bone for those treat purists, or select the version with text for a little more whimsy. 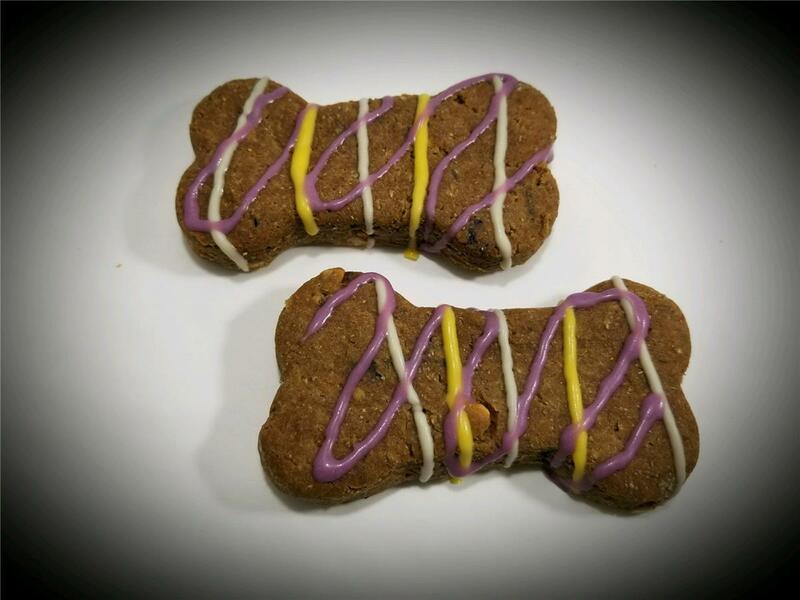 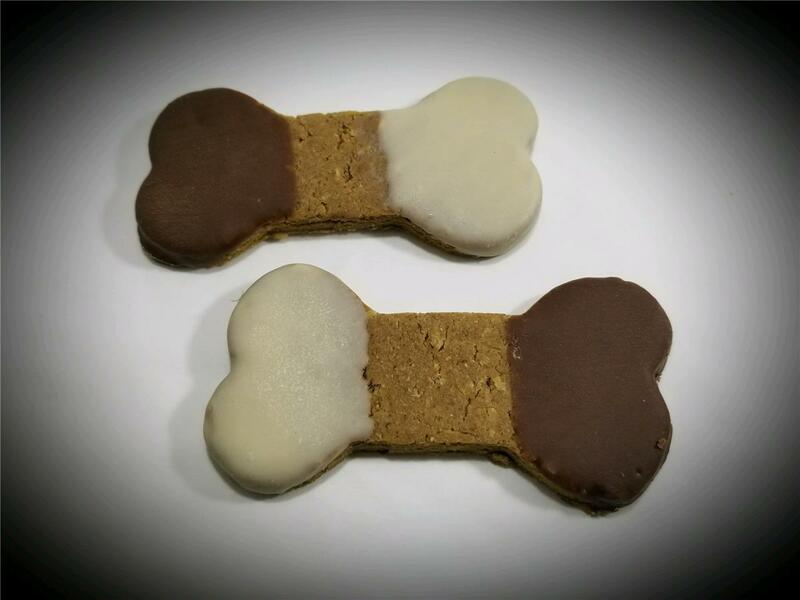 Each treat is 5 x 2 x 5/8 inches (extra thick).